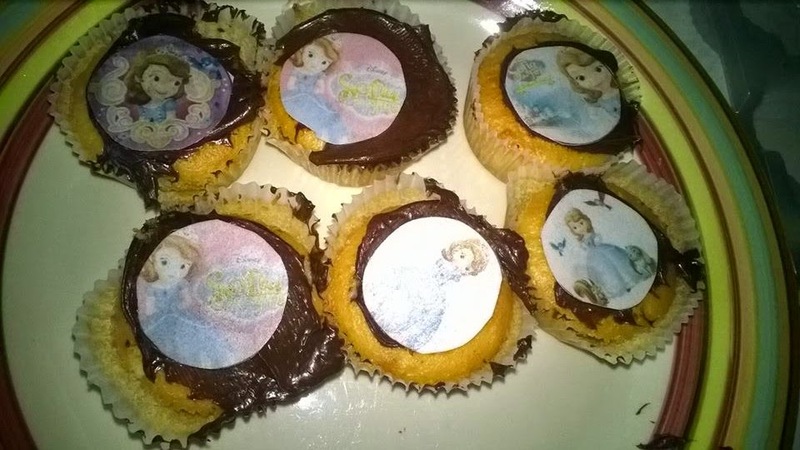 Trials & Tribulations Of A Brummie Mummy: Sofia The First Micro Party & Giveaway. 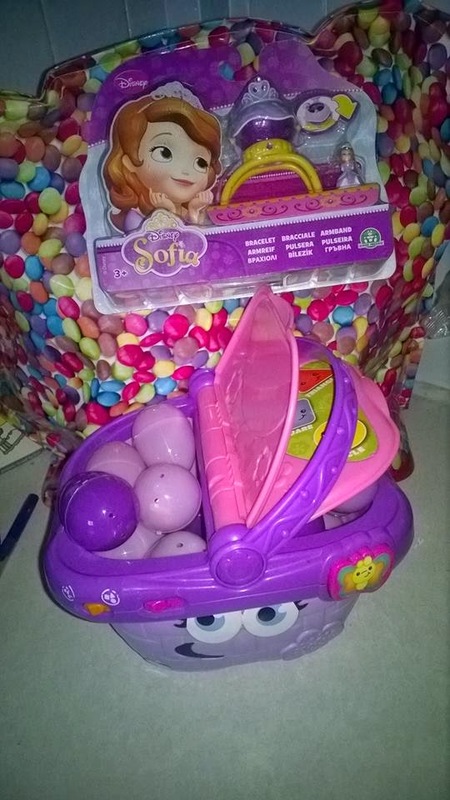 Sofia The First Micro Party & Giveaway. I had a little girl who had come down with chickenpox a few days before which happened last time I hosted a twitter party. I think I'm jinxed. 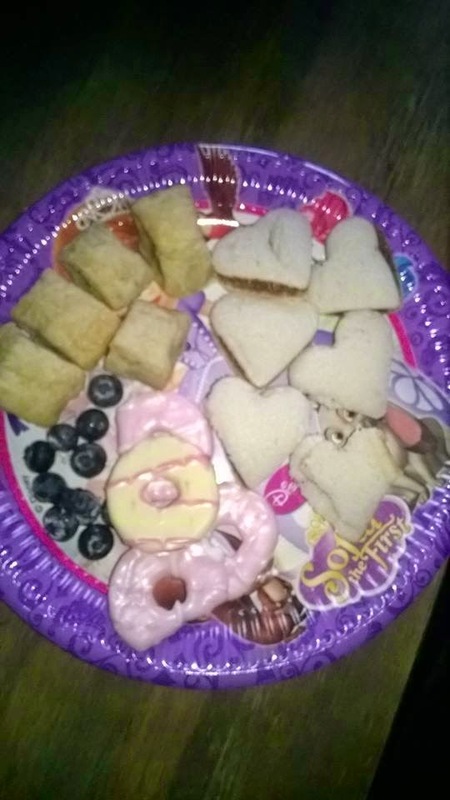 We made some lovely sofia cakes the night before, I hid all the purple eggs for the egg hunt game the night before and there was a huge pass the parcel game. Which my son ended up winning and actually swapped for the big bag of sweets instead in there haha. 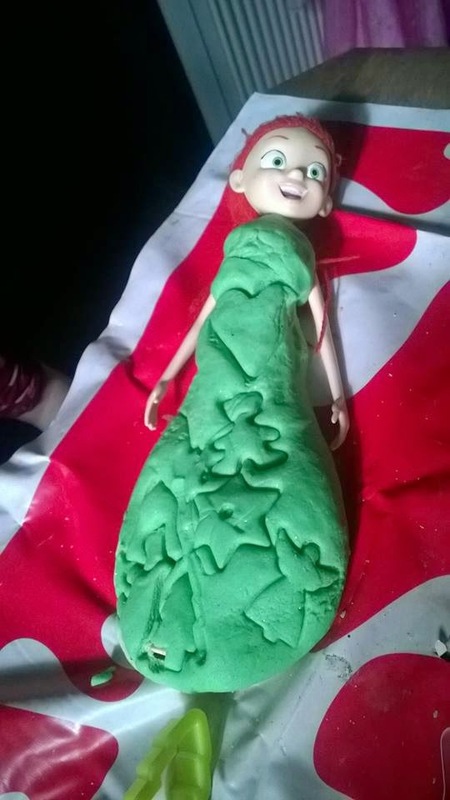 The kids designed dresses for the dolls with Play-dough and has lots of colouring sheets to design a tiara and colour in. The boxes we had was amazing for the party they was really filled up to the brim and the goody bags to take home well a few of the moms was actually speechless with the amount they took home. 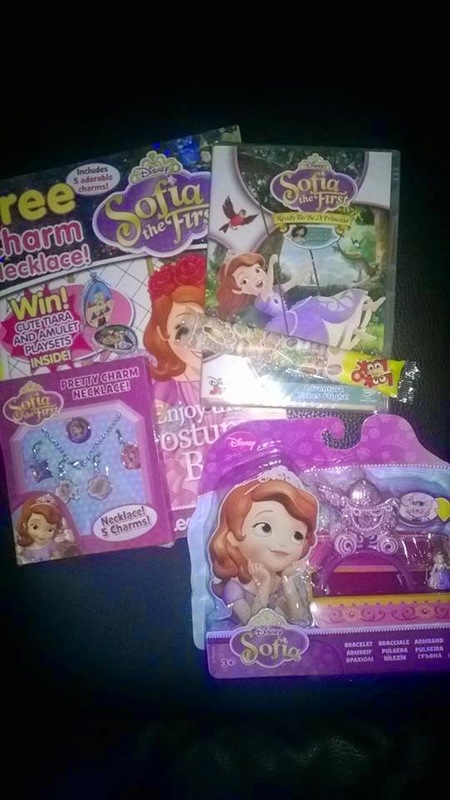 I have two extra goody bags to give away to my readers which includes the new Sofia The First: Ready to be a Princess [DVD] which will be available from the 11th November. 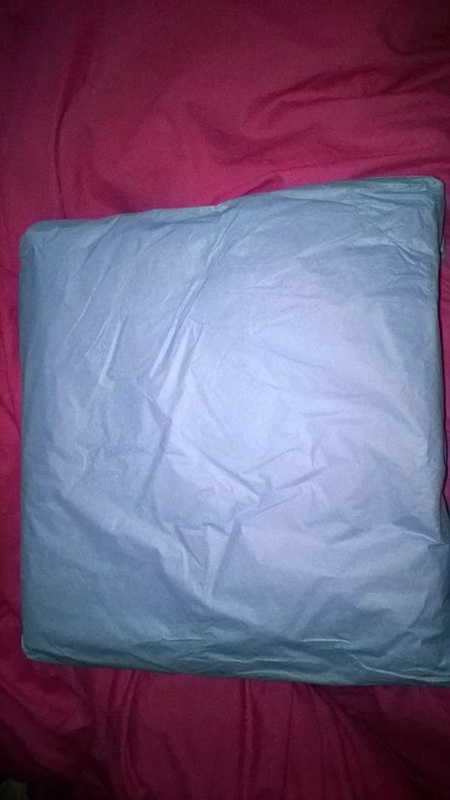 Follow the rafflecopter below to win one of the bundles.